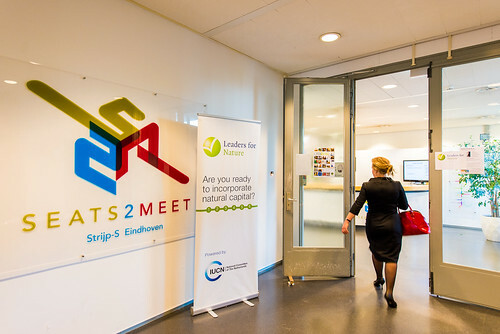 Leaders for Nature is the IUCN NL business engagement network of multinationals and major Dutch enterprises working together on greening the economy. 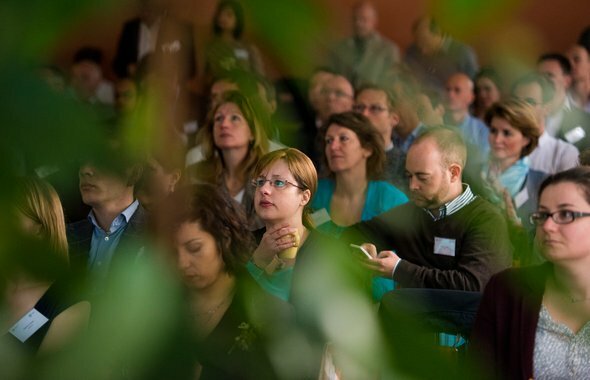 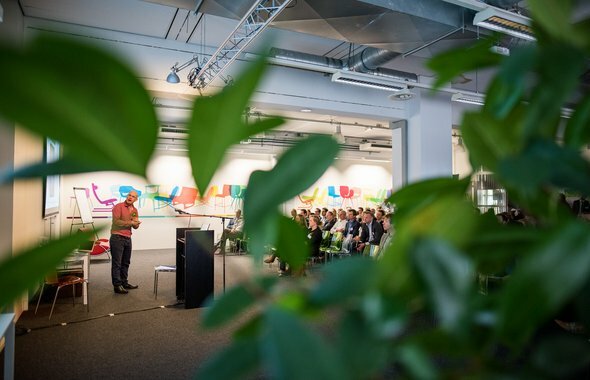 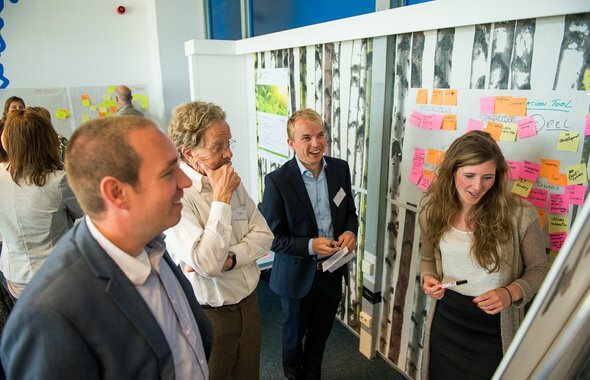 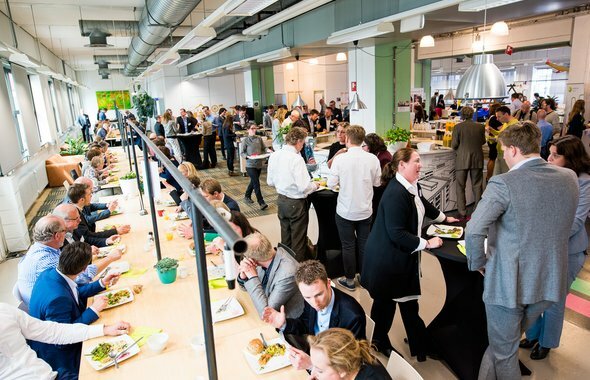 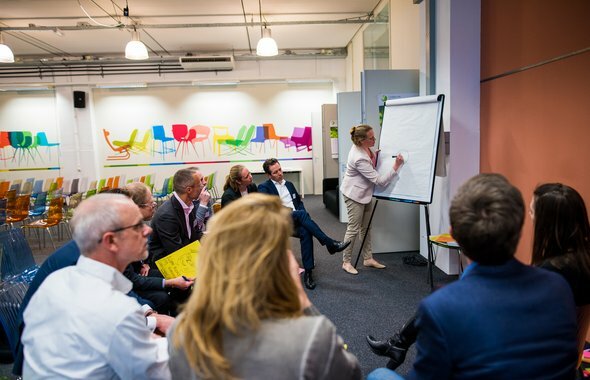 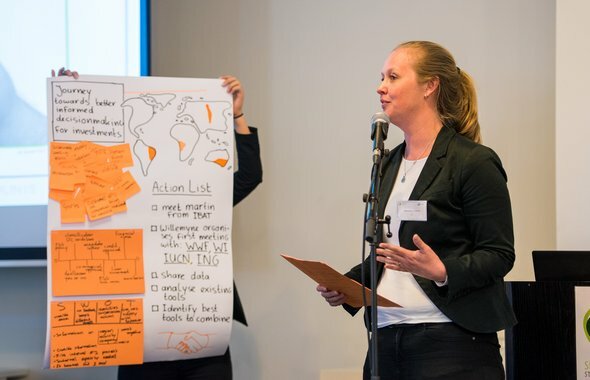 On April 17th 2015, the annual Leaders for Nature Forum was held in Eindhoven, themed 'Shared resources, joint solutions'. 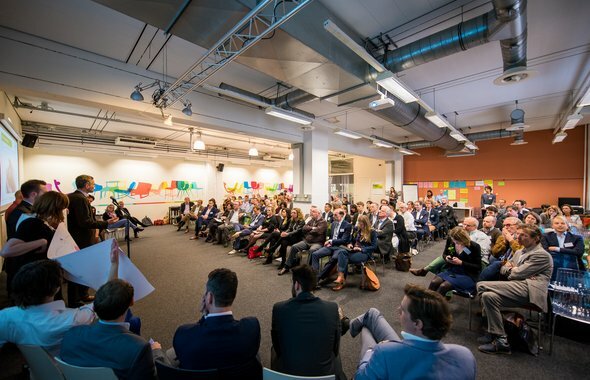 During this event, over 150 participants from business, NGOs and government worked together on challenges on incorporate natural capital. 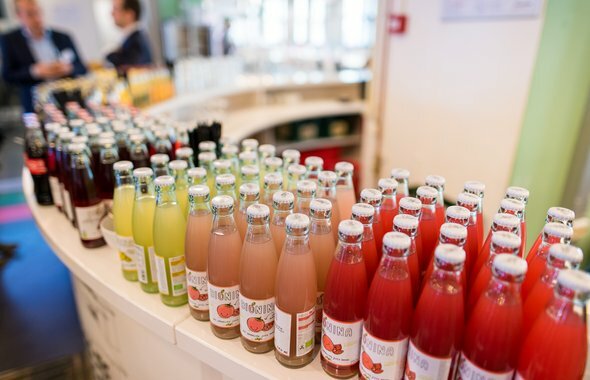 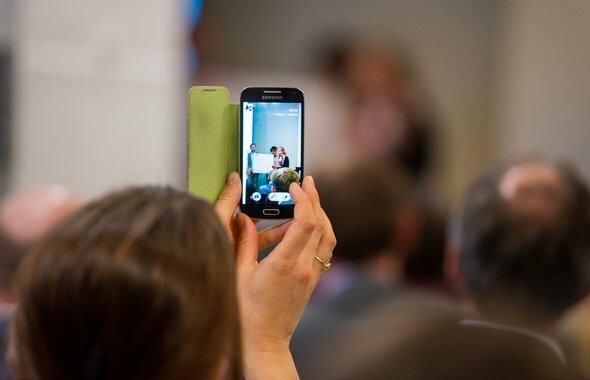 Visit our Flickr album to browse through the event pictures by photographer Christ Clijsen.